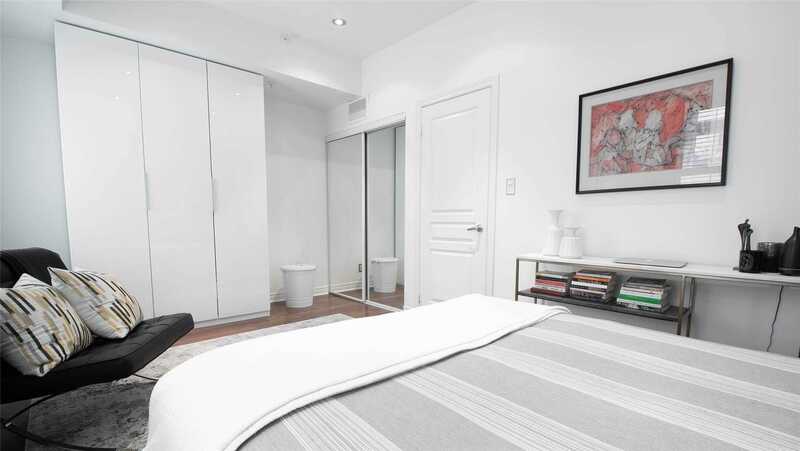 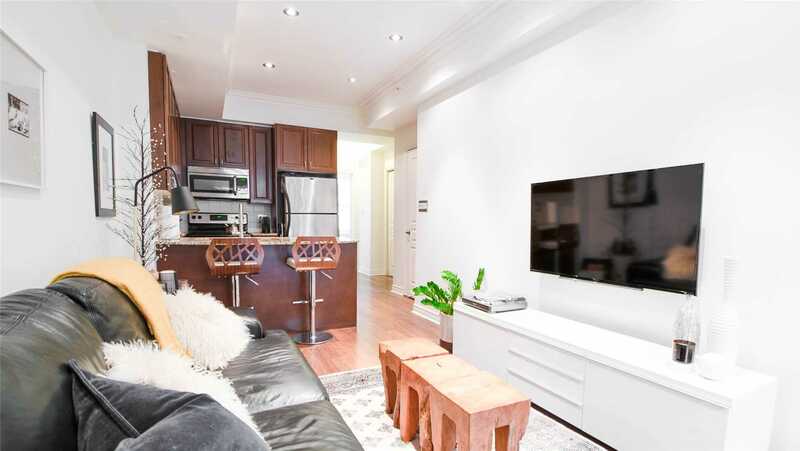 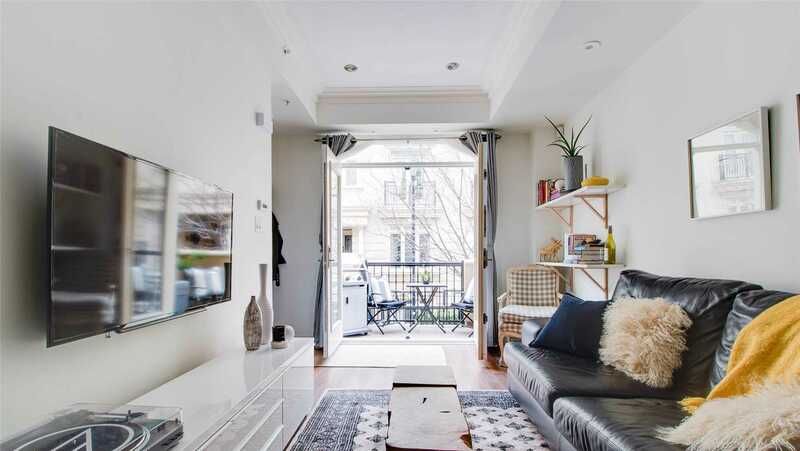 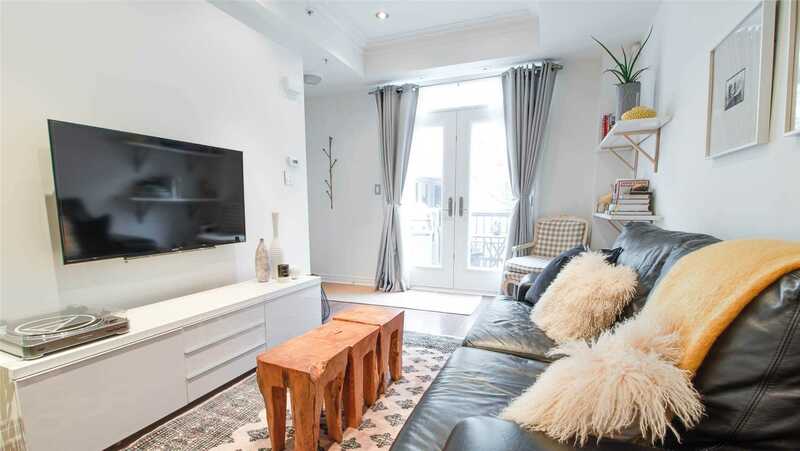 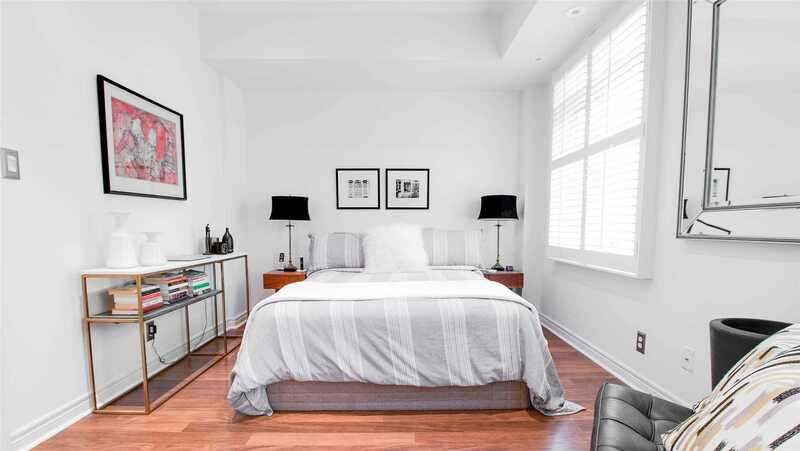 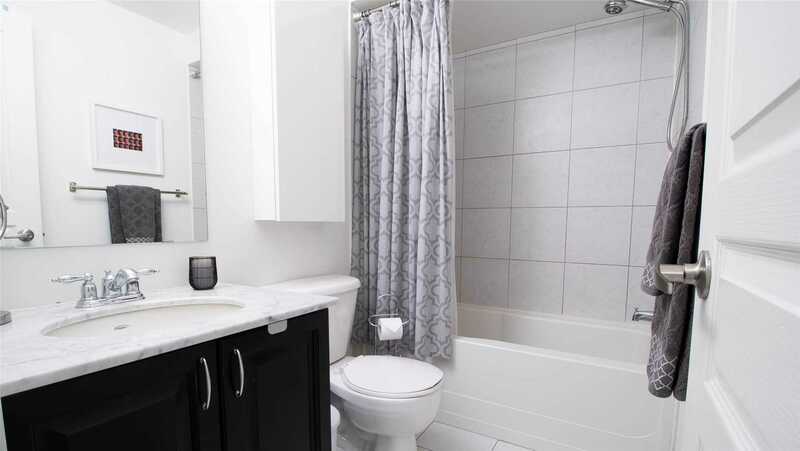 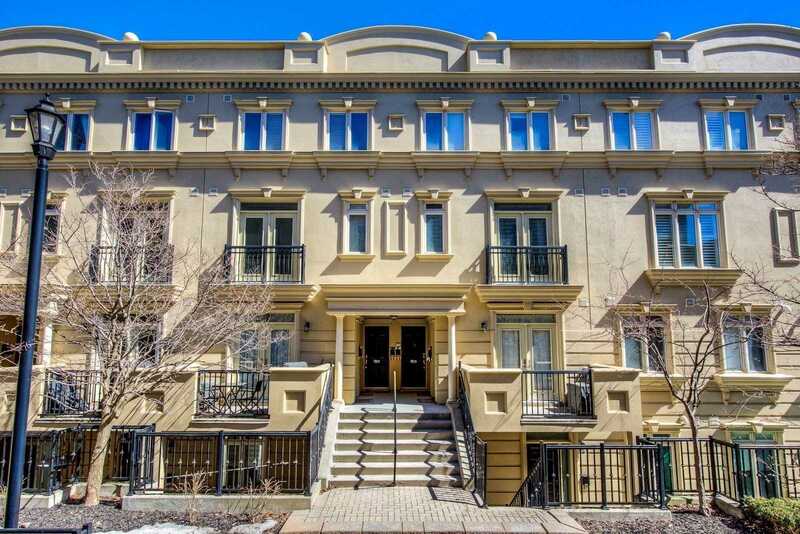 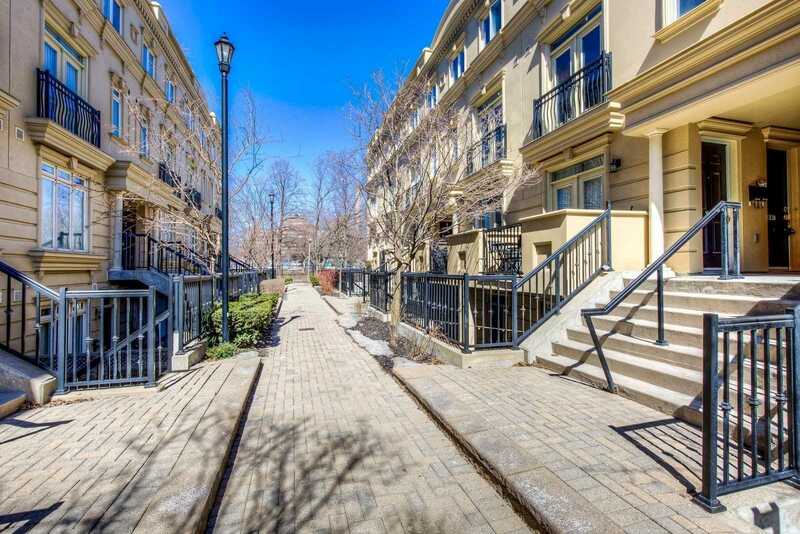 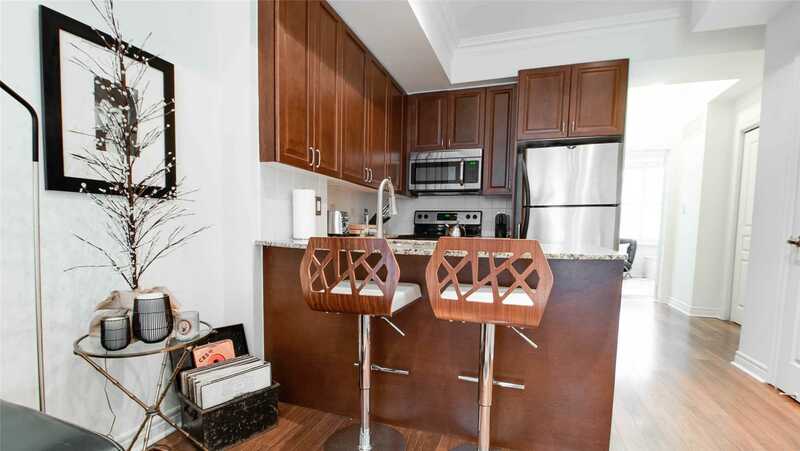 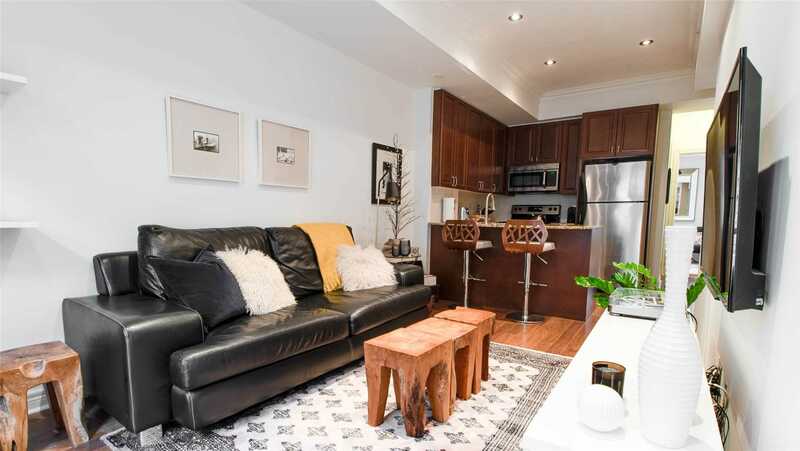 Welcome To The Gardens At Queen - A Nyc Style Townhouse In The Heart Of Queen West! 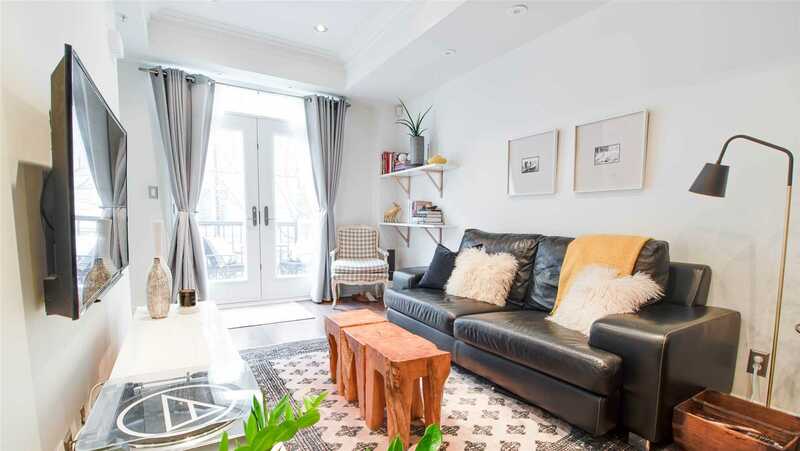 This Highly Sought-After Home Offers Over $24K In Upgrades Including Beautiful Laminate Flooring, 9Ft Smooth Ceilings W/Designer Pot Lights, Crown Moulding, Upgraded Cabinets, Granite Counters, Ss Appliances & California Shutters. 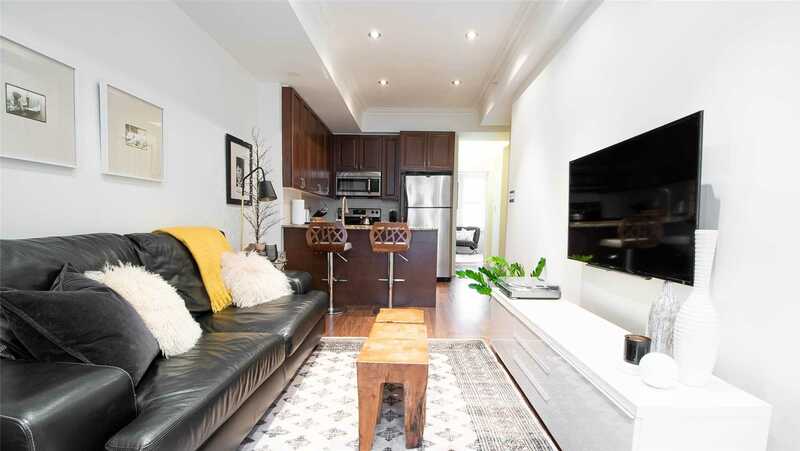 Beautifully Laid Out Open Concept Space Is Flooded With Natural Light And The Bedroom/Den Combo Allows For Extra Closet Space Or An Office! 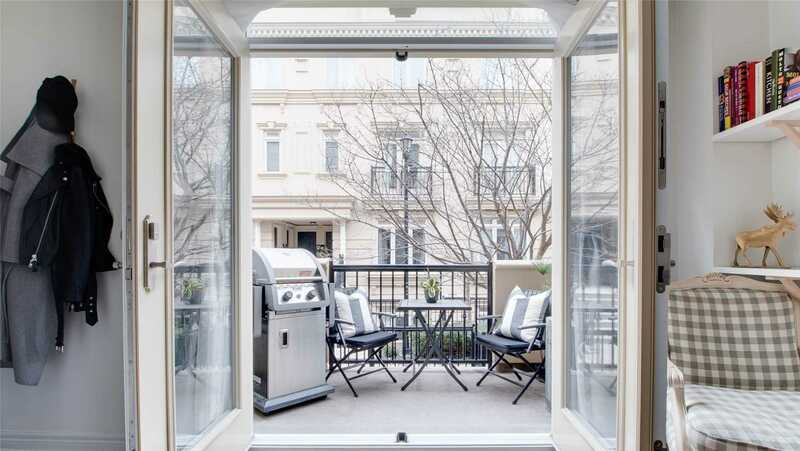 French Doors Open To A Private Balcony, Where Bbq's Are Actually Allowed! 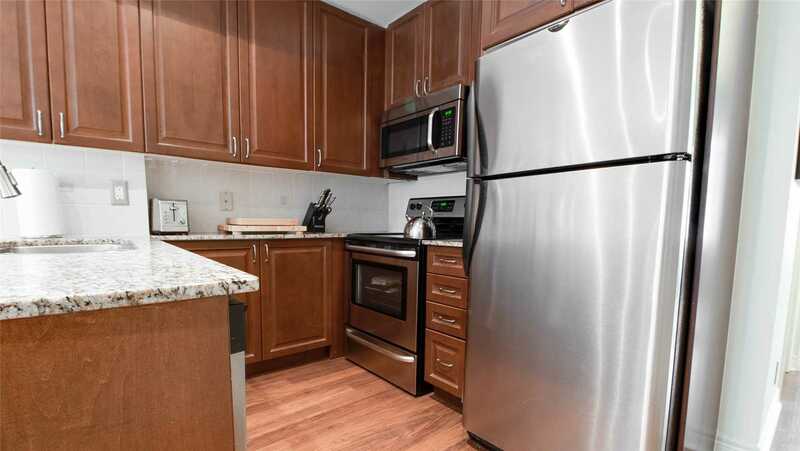 S/S: Fridge, Stove, Dishwasher, Micro/Range Hood. 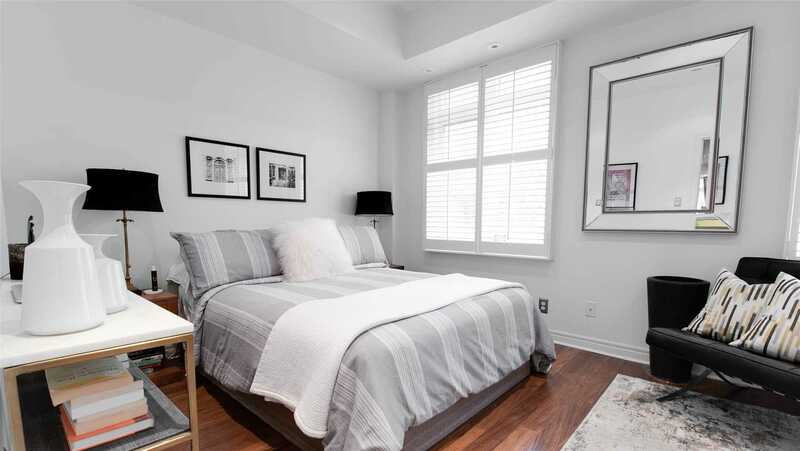 Front Loading Washer & Dryer, Custom Wood Shutters, All Light Fixtures, Parking & Locker.